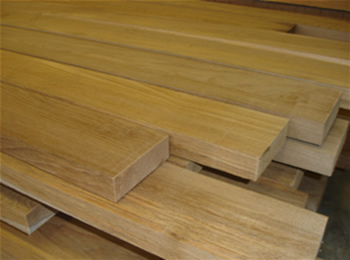 We provide rough sawn lumber with square edge or round edges. The sawn timber can be green, AD or KD. Our KD processes involve state of the art equipment with accurate temperature and moisture controls. We follow the recommended specifications based on the species.